In addition to the core curriculum, the college also run a wide range of special programs & activities to enrich student learning. Our school's PE and Sport programs as well as involvement in interschool sport activities with other schools. There is a house system consisting of Orange House and Brown House. Students compete for their house during the year in the school swimming sports, cross country and athletics. The primary schools complete in interschool swimming, cross country and athletics. 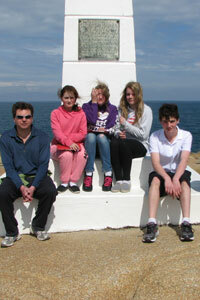 There are also sports and game days at Mallacoota. A variety of camps and excursions is offered. Go to the Camps & Excursions Page for details. 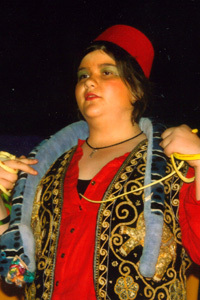 The Arts Program at Cann River P-12 College encompasses a wide range of artistic practices including an annual School Production, Music and Visual Arts. 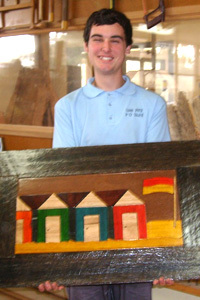 See the Arts page for more information. 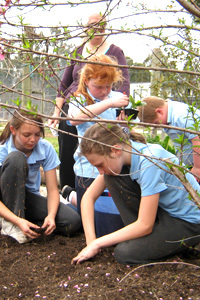 The school runs an extensive ‘Ag-Hort’ program from year 3 to year 10. The younger grades help in the garden and in the kitchen. Their favourite time is looking after the young chickens, ducks and lambs. In the secondary grades the students also learn to tag farm animals, administer immunisations and shear the sheep as well as study aspects of Ag. Hort. Two students worked with NASA and students of other schools using Polycom in a challenge to develop a neutral buoyant object: the students then used smartboard technology to present their project to the whole school. Junior students travel to Swift’s Creek to participate in the Billy Cart Derby. 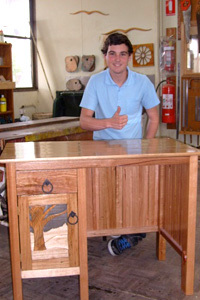 Billy carts are designed, decorated and then compete in a number of challenges. 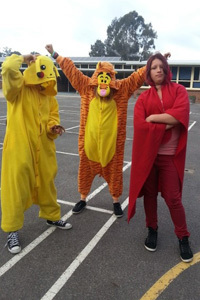 At Cann River and Noorinbee schools we often work together in whole school activities; it might be the Mini Olympics with teams made up of Preps to VCE or a dress up day as a favourite book character for Book week.